Thinking about doing a painting project around the house and want to try out a new paint brand? 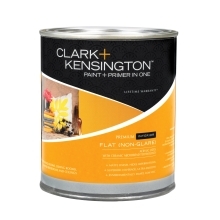 Get a free quart of Clark + Kensington paint from Ace Hardware. A full quart is enough to actually paint a very small room. This is a very nice deal! Print the offer and redeem it in store. 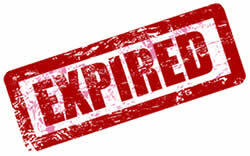 Coupon expires on March 9, 2013.